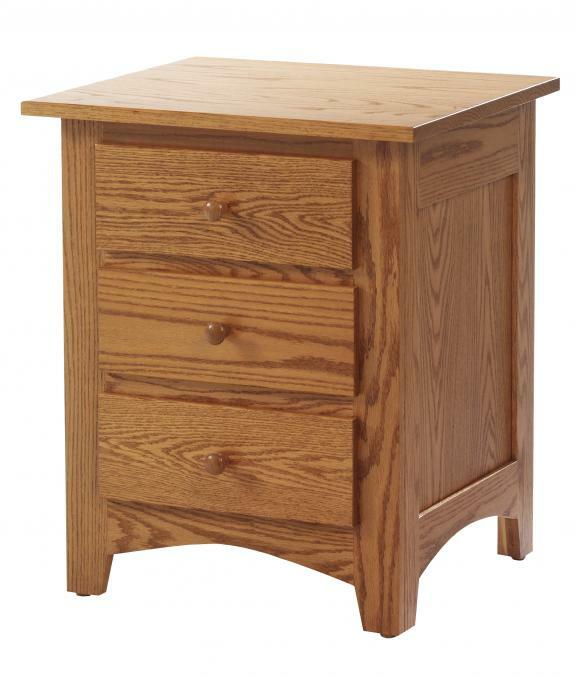 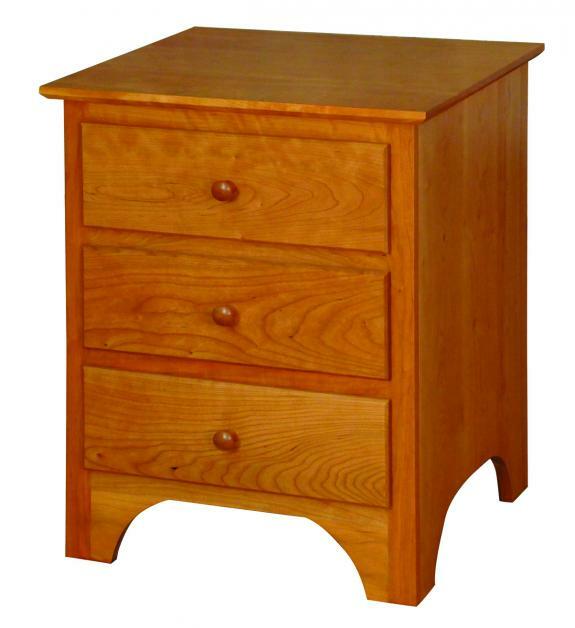 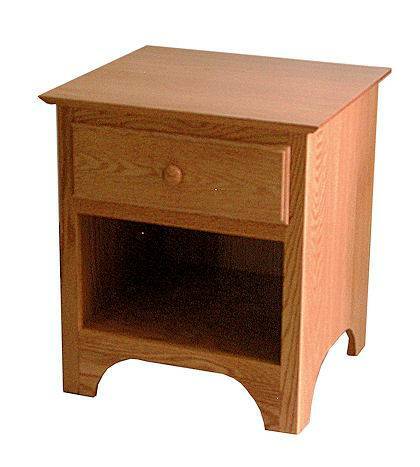 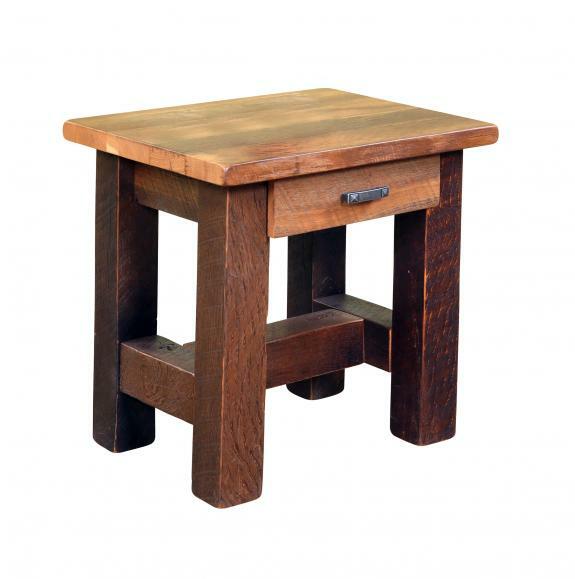 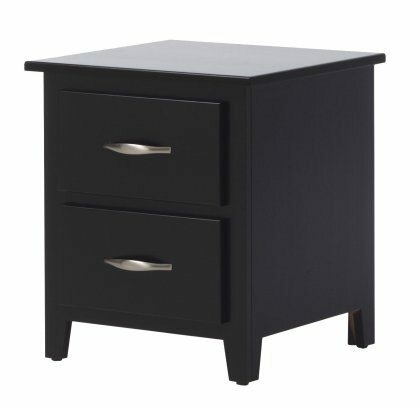 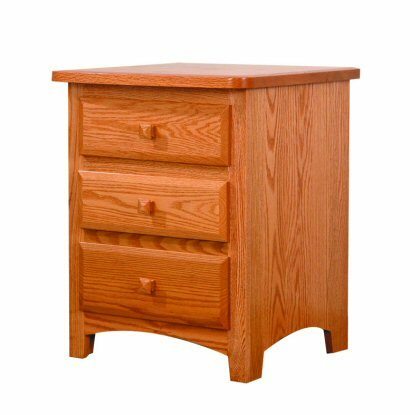 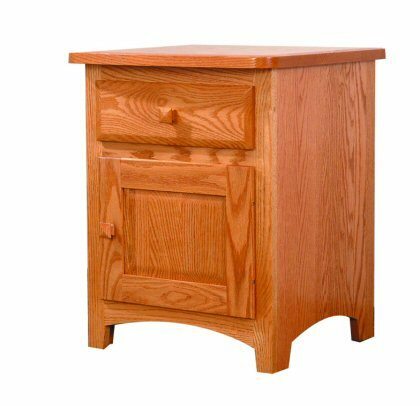 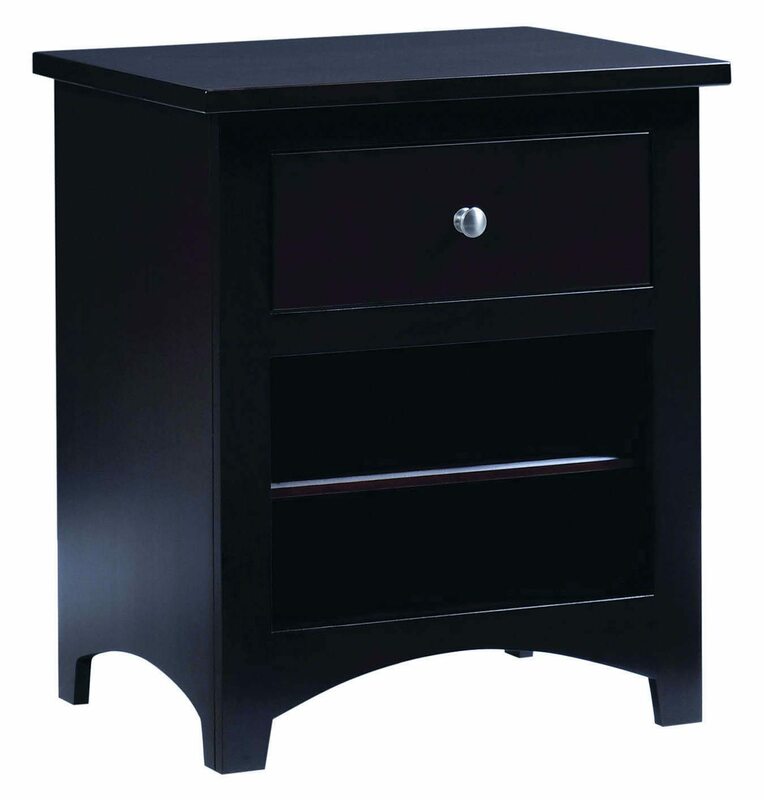 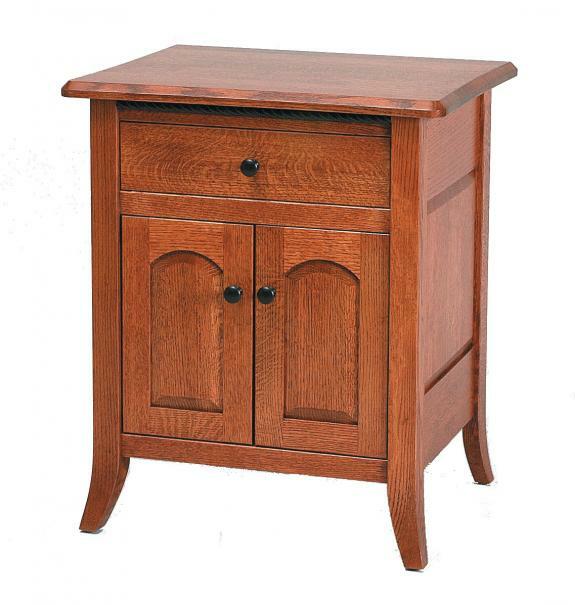 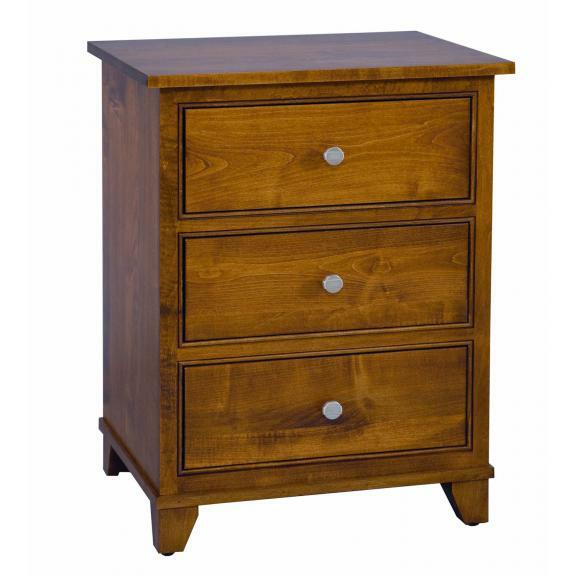 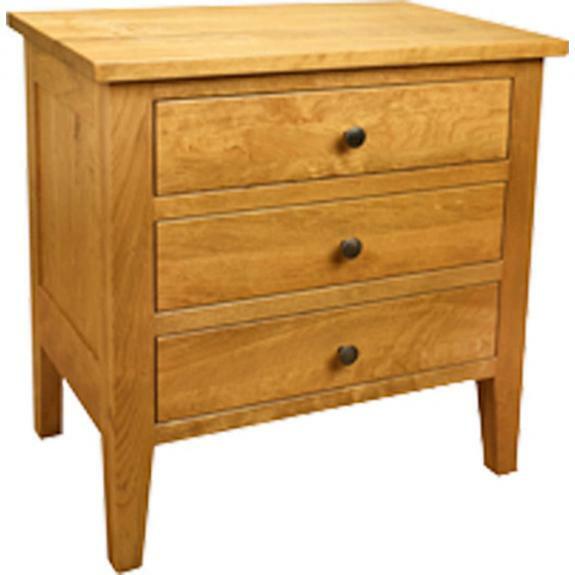 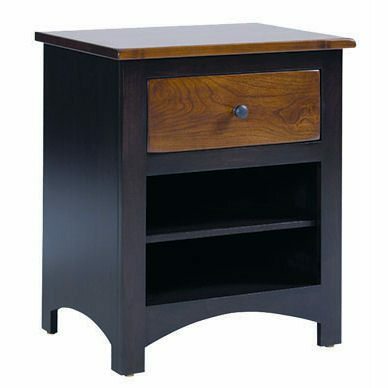 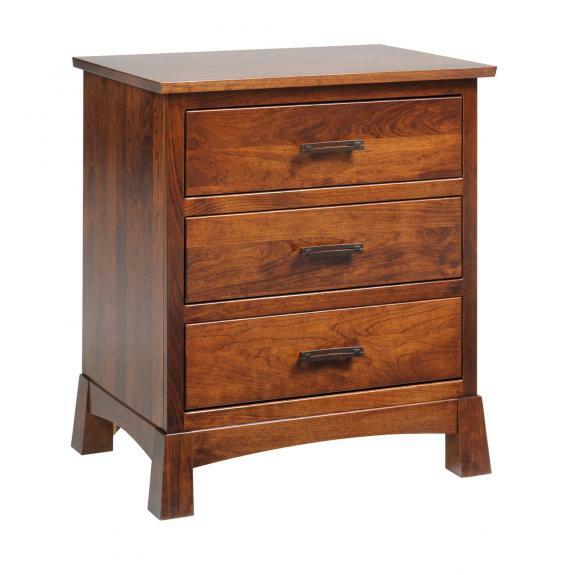 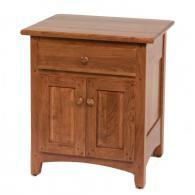 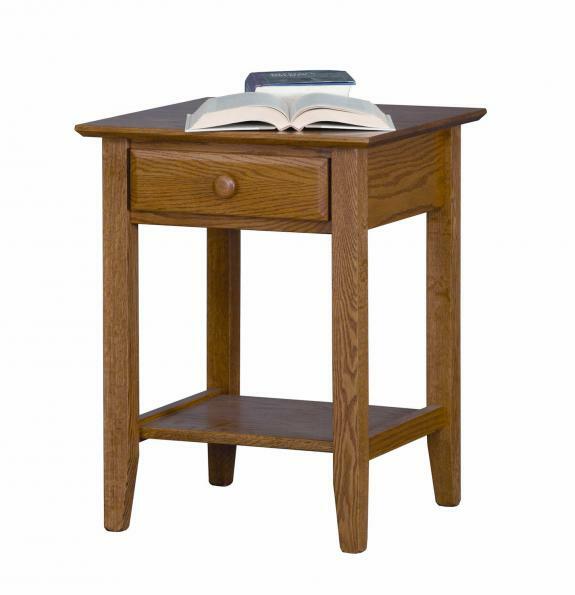 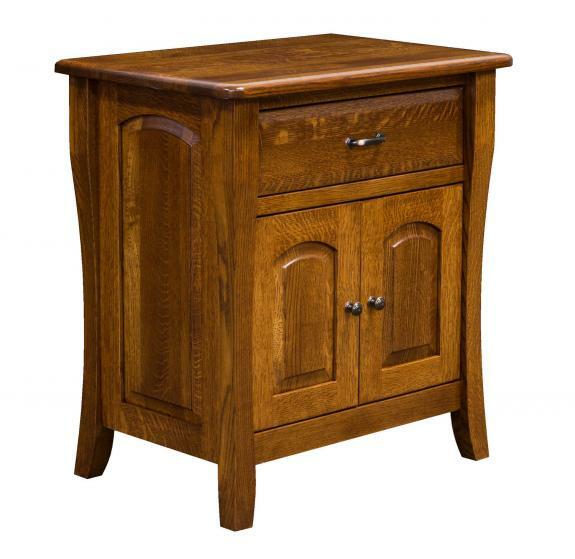 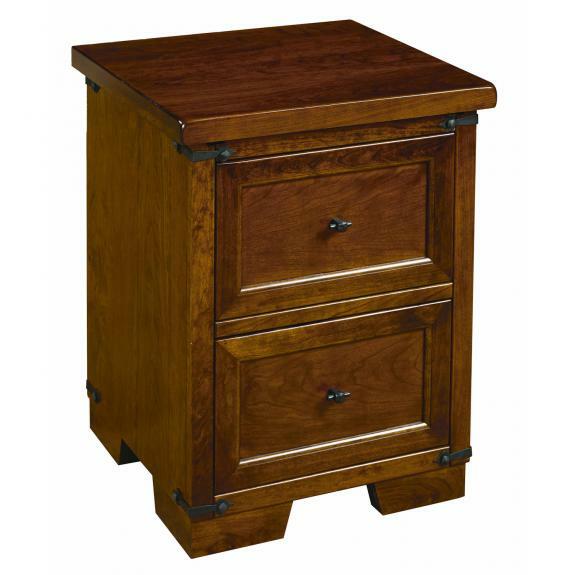 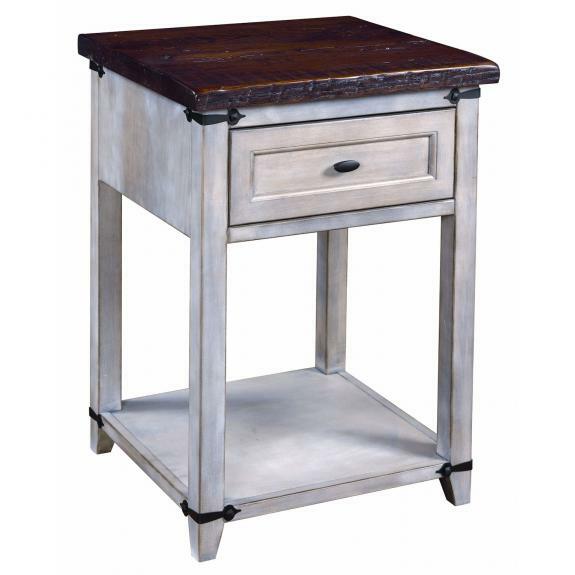 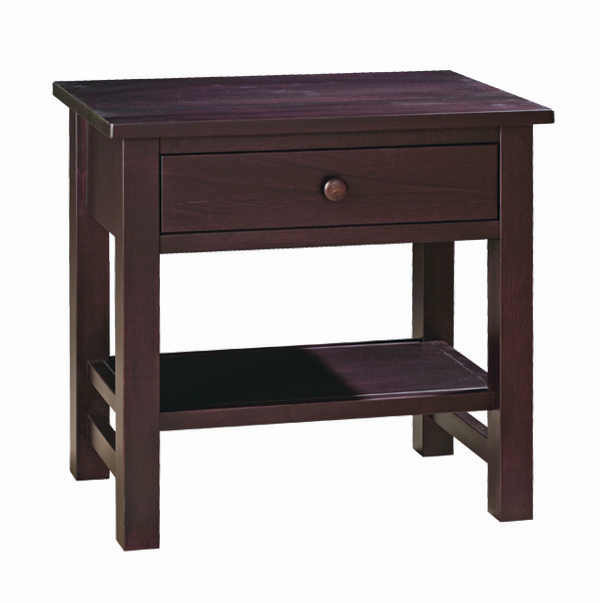 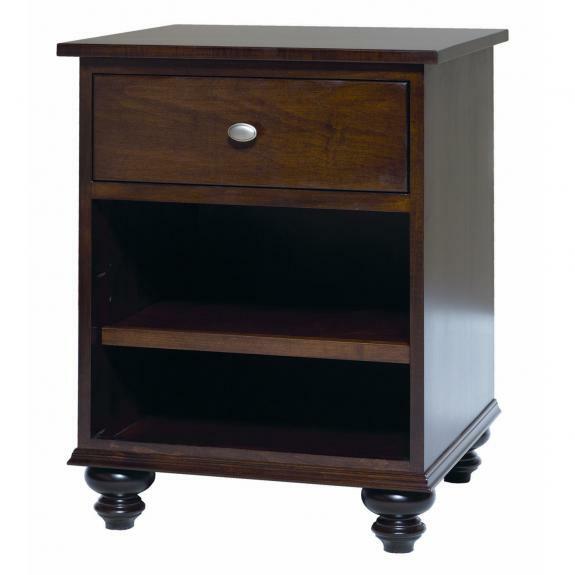 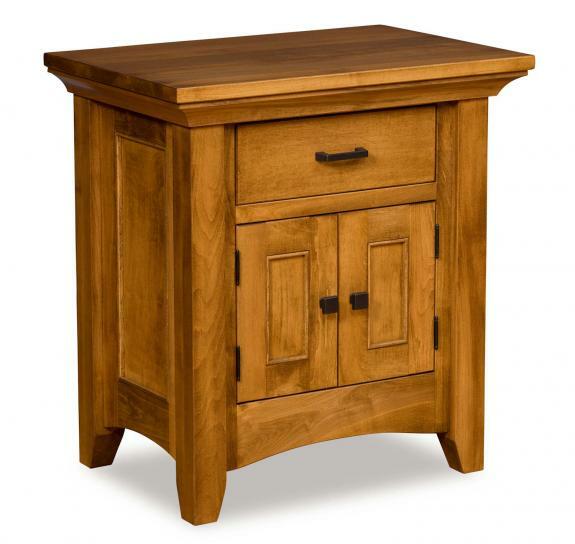 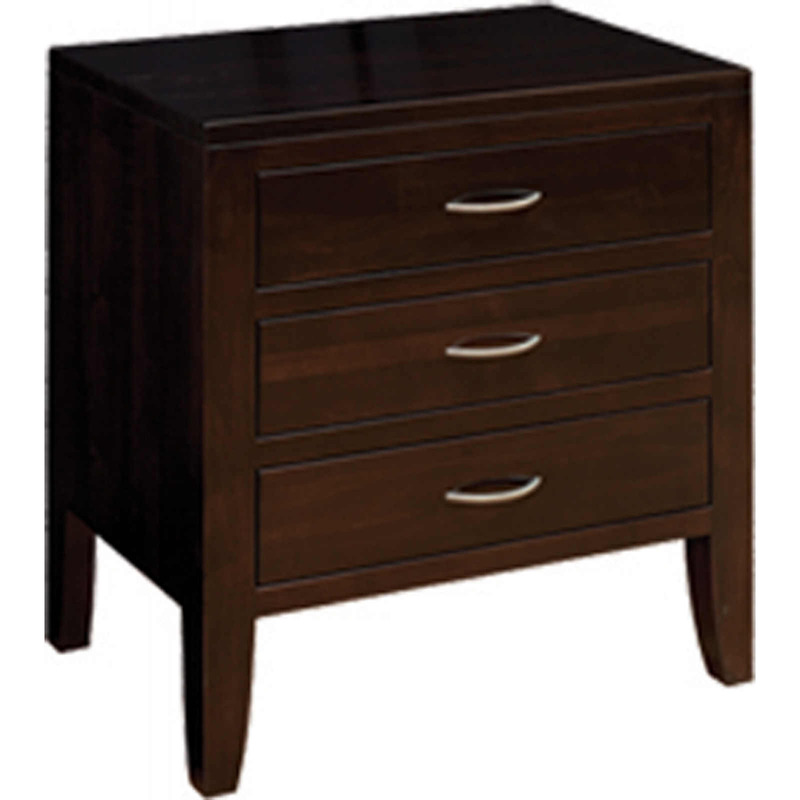 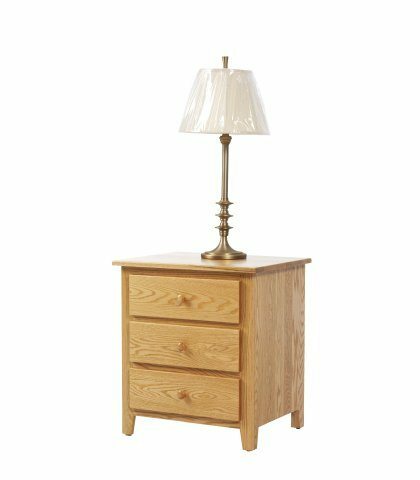 We offer many choices of Shaker style nightstands for your bedroom collection. 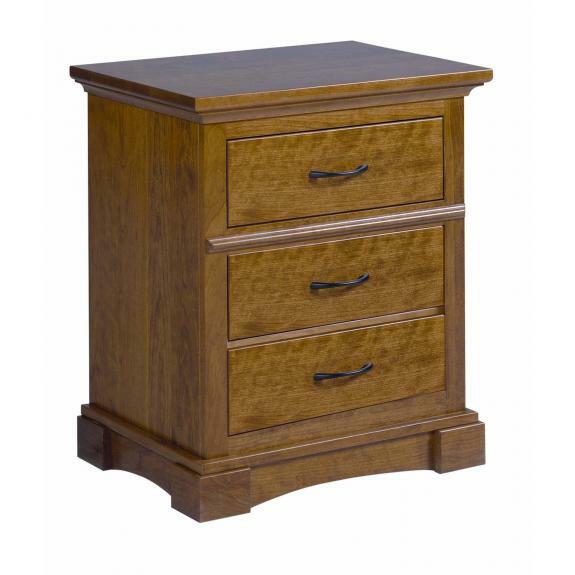 All are made of solid wood and your choice of stain color. 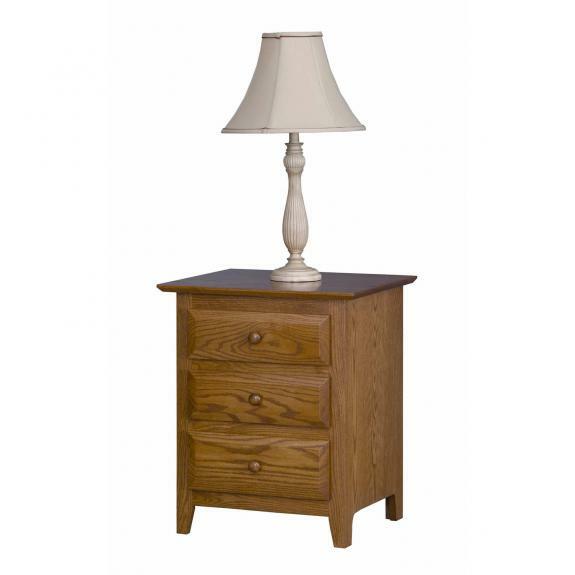 Clear Creek Furniture store is located north of Cincinnati, Ohio and south of Dayton, Ohio in Waynesville.